We left Hebgen Lake in the rain heading for Big Timber. We decided to go through the park instead of the mud at the construction on Hwy 191. It takes a little longer but is much more scenic going through the north part of the park. 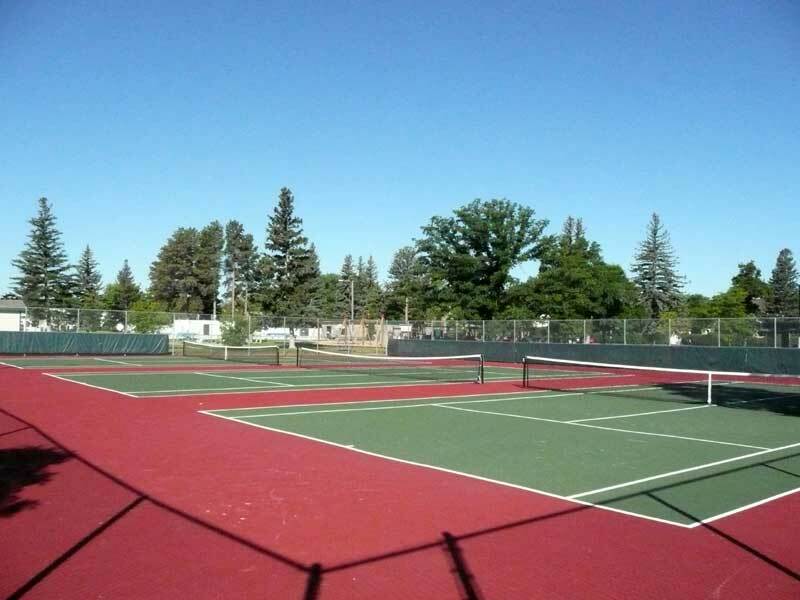 We were very happy to find three tennis courts that were in exceptionally good condition. They were built by using donations and a grant from the USTA. 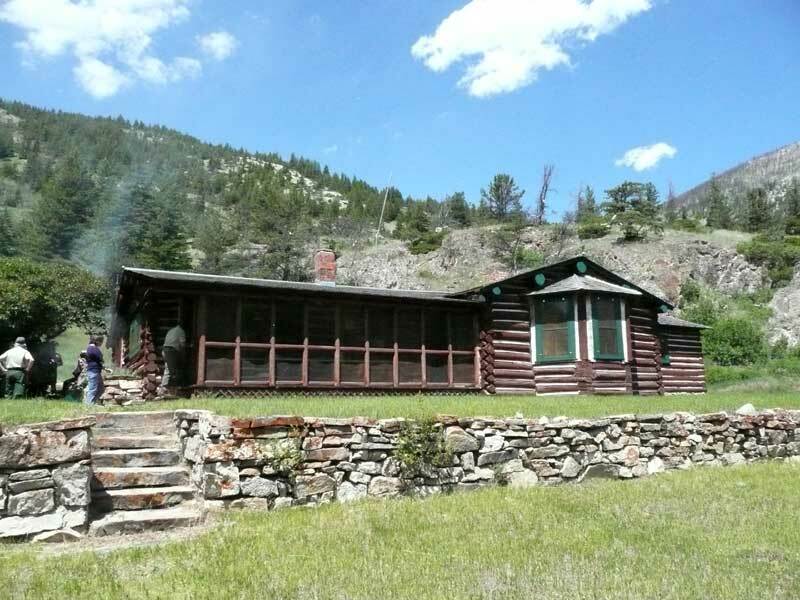 This was the first Ranger Station built in the area. It was built around 1900 and then had an addition done around 1904. It appears to have been a very comfortable place to live, especially during that period of time.